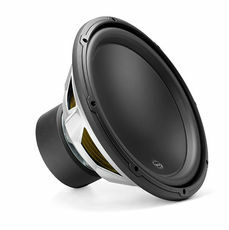 This category contains large subwoofers that are not the most popular sizes. 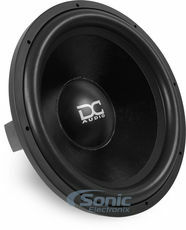 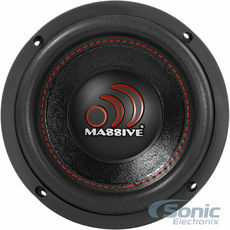 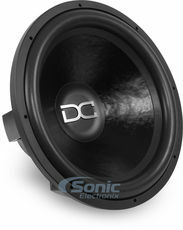 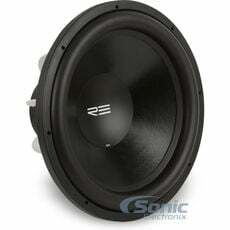 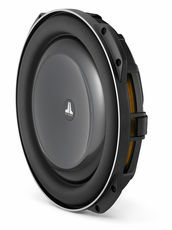 13", 18" and other large subwoofer sizes provide a large surface for deeper bass. 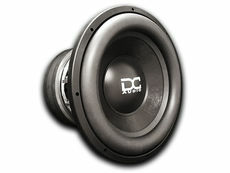 They also have a lower frequency response and a deeper sound. 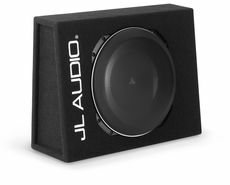 • Mounting depth: 2.625 "
Get a Free JL Audio 13W7 Bar Grille Kit with Purchase! 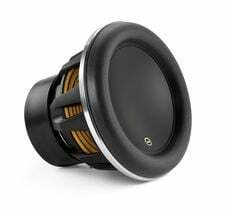 These subwoofers are built with larger magnets and designed to handle higher amounts of wattage. 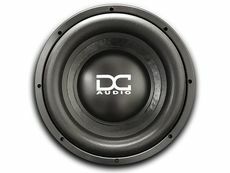 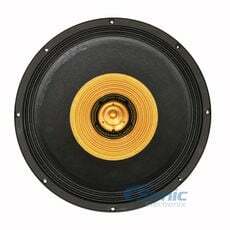 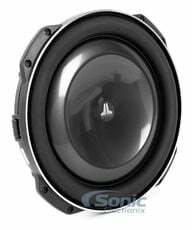 Requiring a much bigger enclosure, these various 13", 18" and other large sized subwoofers provide deeper bass than the more popular 6-1/2" or 12" subwoofers.